KAMPALA – The hearing of the mediation case in which Land Coin Ltd is demanding Shs7.3 billion from Church of Uganda has on Friday July 13 failed to kick off because the mediator is indisposed. Mr Ronald Oyiine the lawyer of the land consultancy firm told journalists that the mediator is not around even after several calls without responding thus the matter being adjourned to July 26. Land Coin Ltd in its commercial suit against Church of Uganda that it filed on April 10, contends that in April this year, the latter contracted it to carry out an investigation to recover its 15 acres of land located at old Entebbe, plot 90-102 on Sebugwawo Drive and one acre of land located at Luzira, all worth Shs48.9billion from government. In the last hearing of the case the mediator who failed to show up today without giving a reason, Mr Johnson Kwesigabo adjourned due to the absence of the of the Archbishop Ntagali and their appointed lawyers. 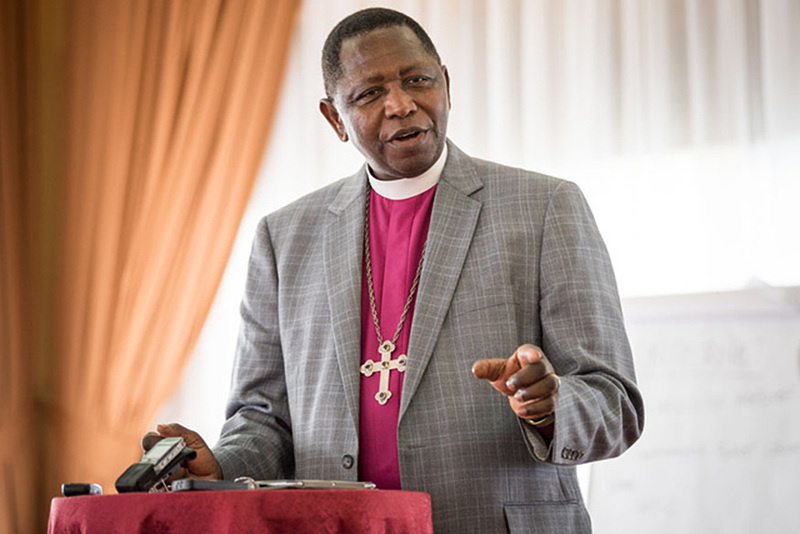 According to one of the court documents dated July 7, 2015, the Archbishop on behalf of the Trustees of Church of Uganda, wrote to Coin Land Ltd, authorizing the firm to carry out the necessary investigation of the church land in question. The firm was also given powers of attorney to act on behalf of the church to recover this land. Court documents also indicate that it was agreed that the parties that would carry out the investigations, would be given a commission of 10% of the value of the land if investigations were done up to submission of the consultancy report. It was also agreed that should extra work be done, a 15% commission would be paid to the consultancy firm. The consultancy firm contends that it carried out its obligations under the contractual arrangement to the satisfaction of the Trustees of Church of Uganda and that as such, they are entitled to a 15% commission which they have not been paid, hence this legal suit.